Welcome to The Gyrocopter Experience - Perth. Situated in the gateway to the Highlands, just three miles to the North East of The Fair City along the A94 towards Coupar Angus. 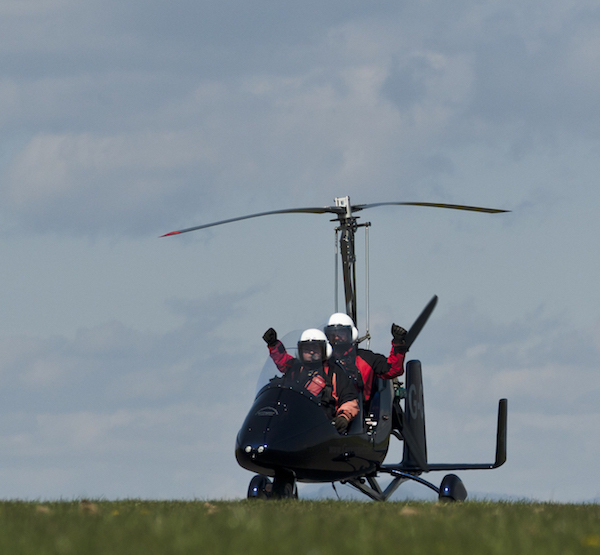 Perth Airport and the Scottish Aero Club are hosts to the Gyrocopter Experience flying school. Perth Airport is a licenced airfield and training establishment, offering flight instruction through independent companies in Fixed Wing and Helicopter for Private Pilots and Commercial Pilots alike. 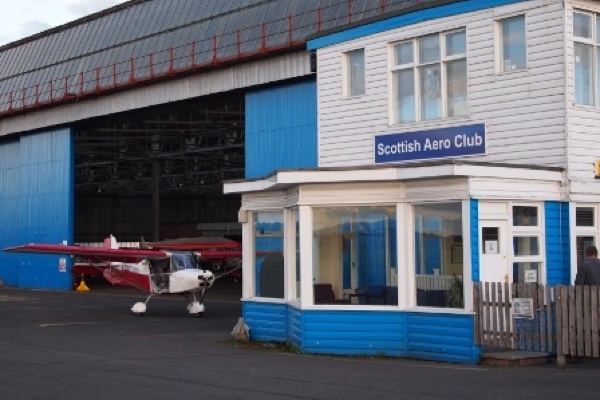 For the light sports aviation market, the Scottish Aero Club offers flight training to NPPL level in Weight-Shift and Fixed-Wing 3 axis Microlight, and in association with The Gyrocopter Experience, potential pilots and thrill-seekers alike will be able to trial and undertake training to UK PPL(G) standard. From Monday to Friday the Gyrocopter Experience offers intensive training courses for potential pilots, and at weekends we offer Air Experience Flights to the general public and private groups. Our aim is to get as many people as possible to experience the thrill of Gyrocopter flying for themselves. Don't take our word for it, book a trial flight and have a go yourself. You won't be disappointed! 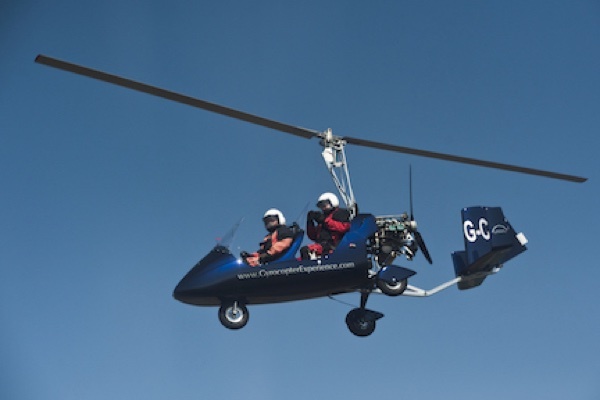 At the Gyrocopter Experience - Perth, we offer you the opportunity to purchase a trial flight in one of these fantastic flying machines. 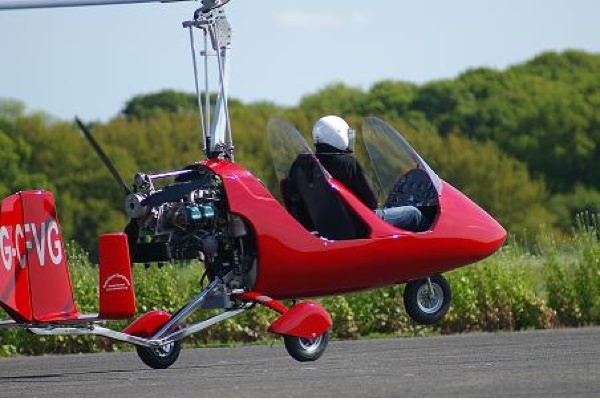 Also known as an Air Experience Flight, this is an ideal way of experiencing open cockpit flying, and the wonderful flight characteristics of an Autogyro. If you've always wondered what it might be like, then this is the way to find out! An ideal gift for the budding aviator, we offer a 30-minute experience flight @ £99, 60-minute @ £175, or the 90-minute ultimate trial flight @ £270 (these are book direct prices, please add £5 for a DVD gift pack including voucher). During the flight, you will have the opportunity to take the controls and fly the gyro yourself, or you can simply relax and enjoy the panoramic views of the lovely Perthshire countryside. If you later decide to train for your private pilot's licence to fly a gyrocopter, then your air experience flight will count towards your training. Please call 07411 747272 to book direct. Or click on the vouchers below to order via Paypal. Kevin is a Gyrocopter instructor and Flight Examiner, and has been flying these fantastic machines since 2005. Kevin looks forward to introducing you to the wonderful world of Gyrocopters. His aim is to be 100% focused on ensuring that you achieve your goal of becoming a pilot of one of these fantastic machines. 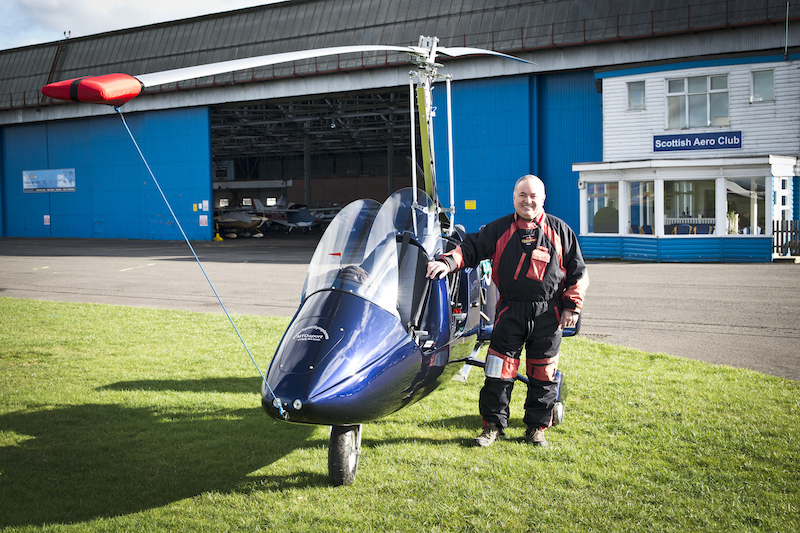 Richard supports the business in his role as an assistant Gyrocopter flying instructor. Richard has a wealth of flying experience, gained not only as a keen recreational pilot but as a commercial helicopter captain in his support of the offshore oil industry. 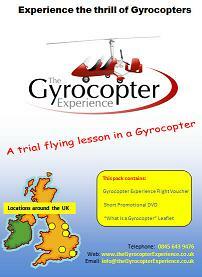 We look forward to seeing you at The Gyrocopter Experience - Perth.